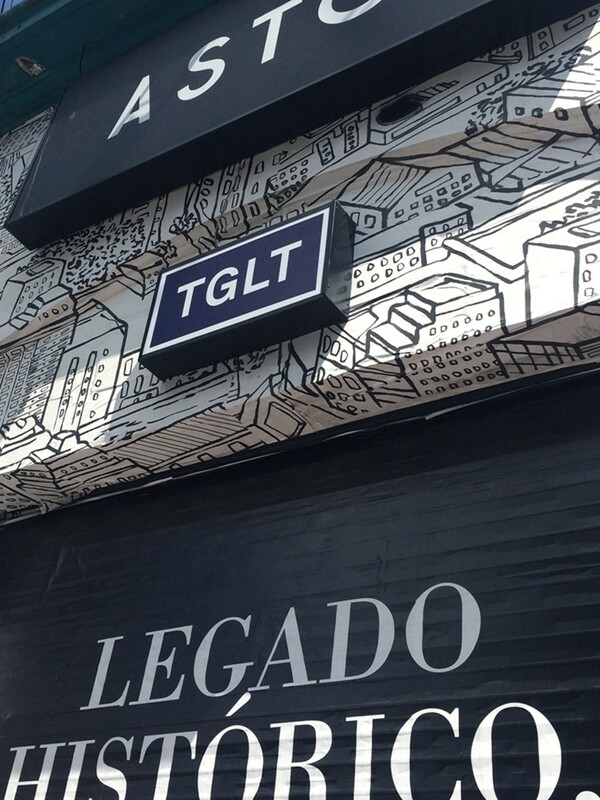 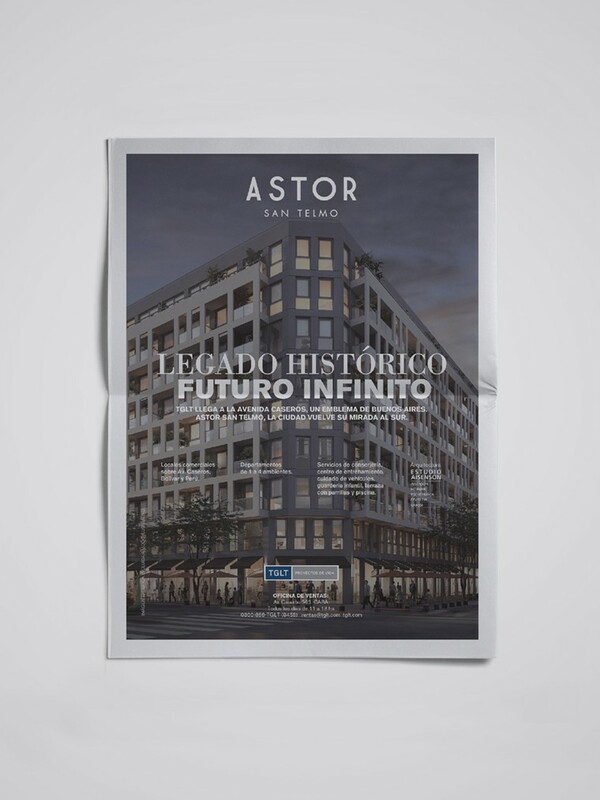 Astor San Telmo is the third Astor in which we worked at for TGLT after Astor Palermo and Astor Núñez. 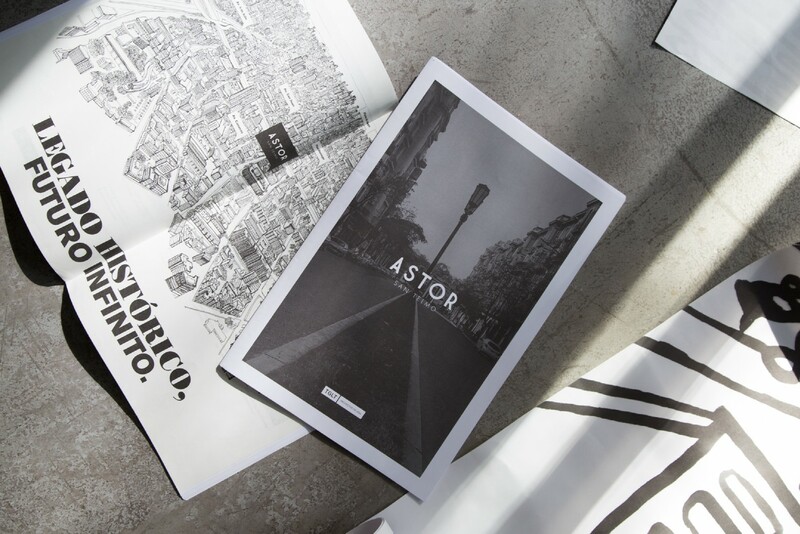 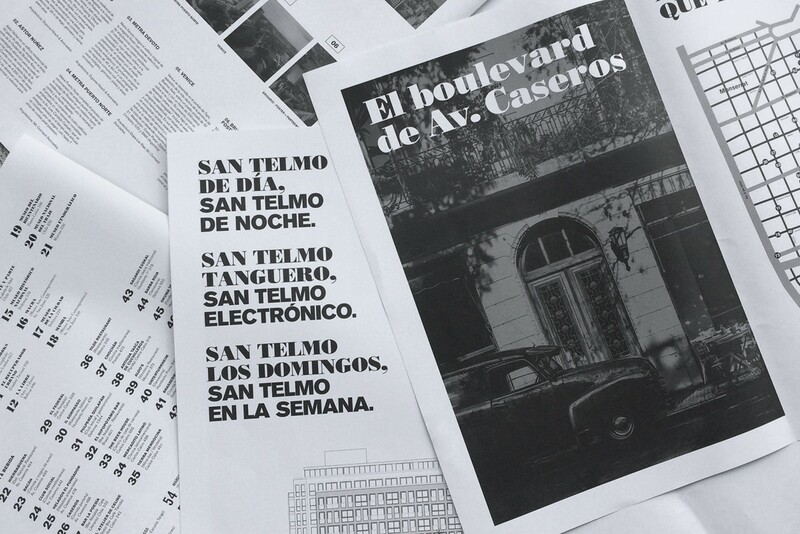 The branding continues the line of its predecessors, but in this case we decided to make a blend between the modern Astor and the classic neighborhood by definition of Buenos Aires. 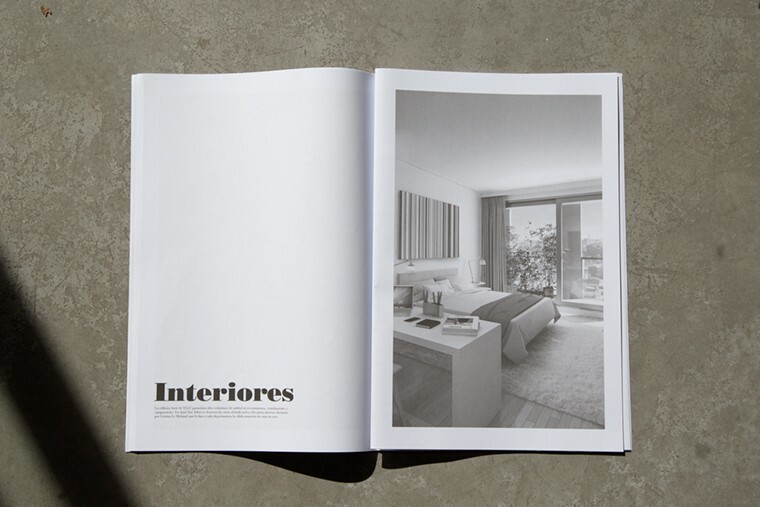 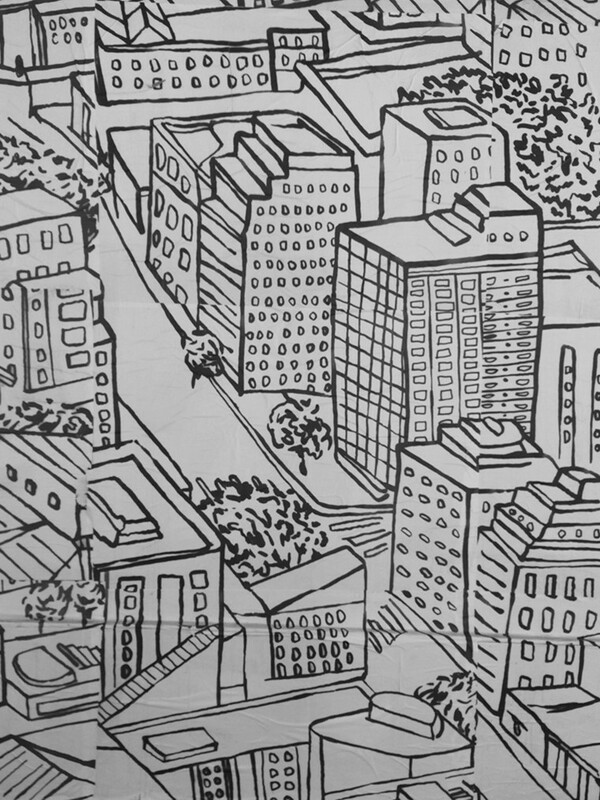 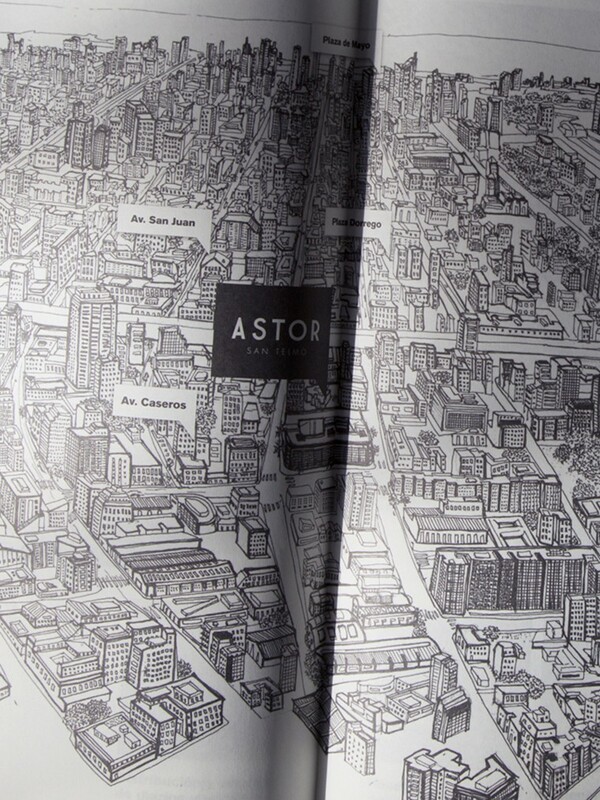 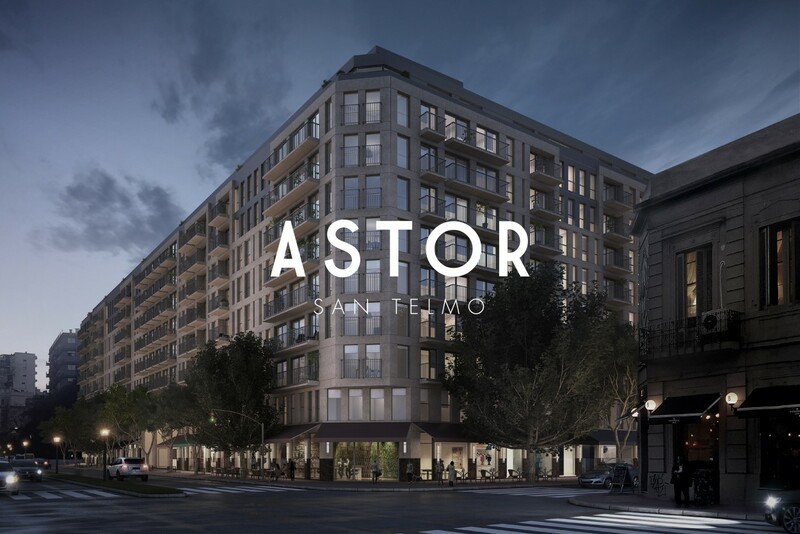 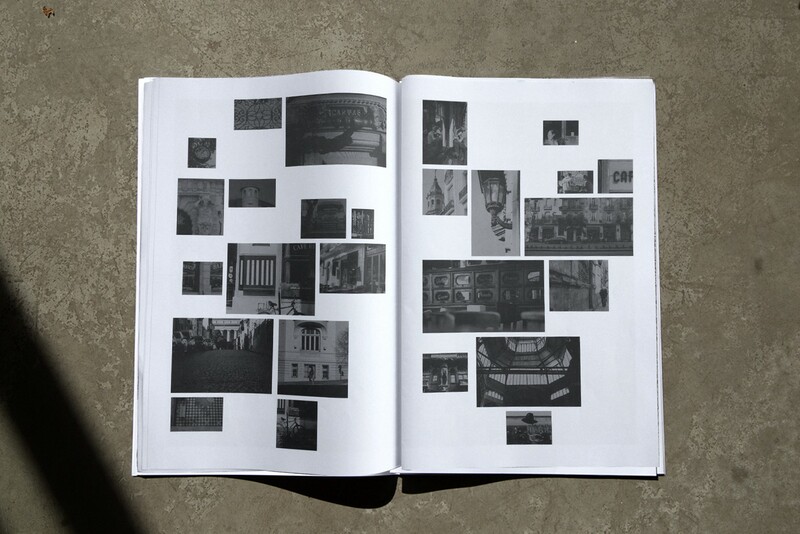 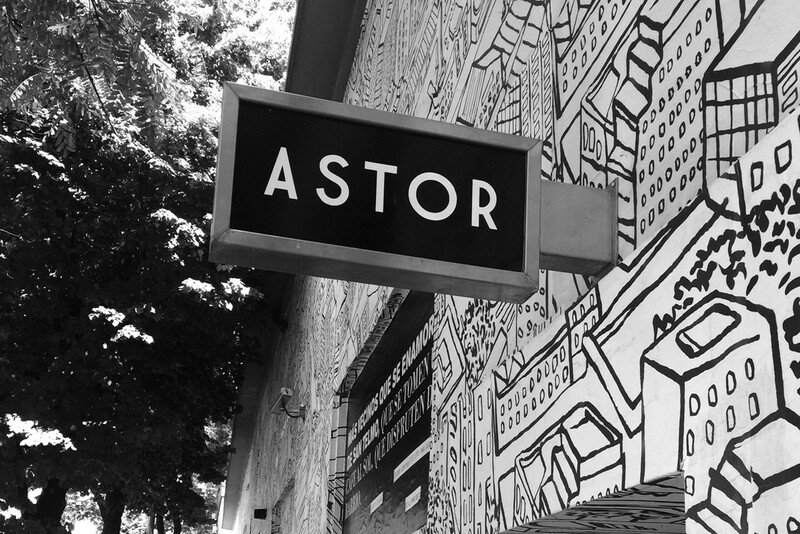 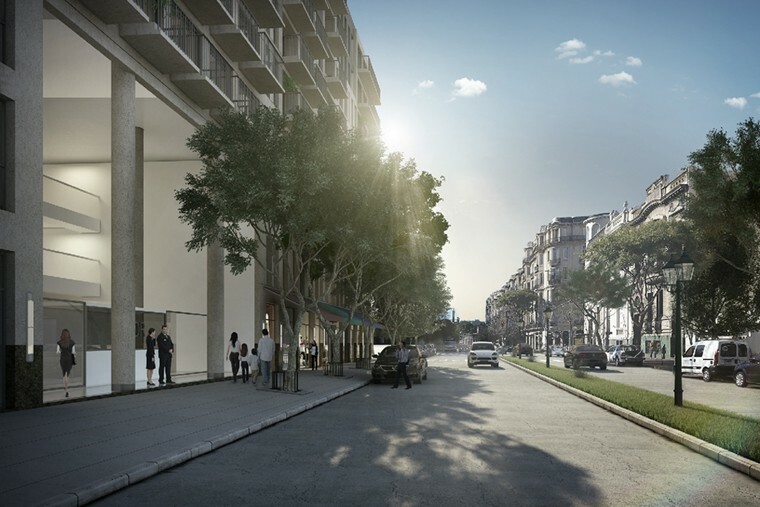 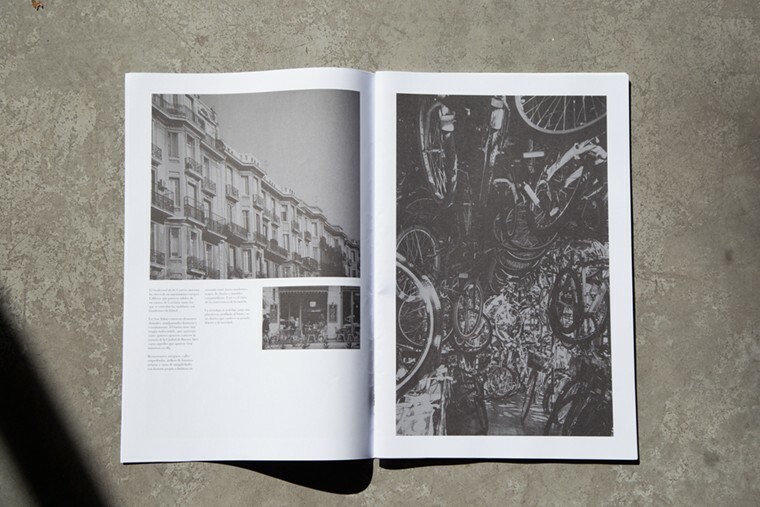 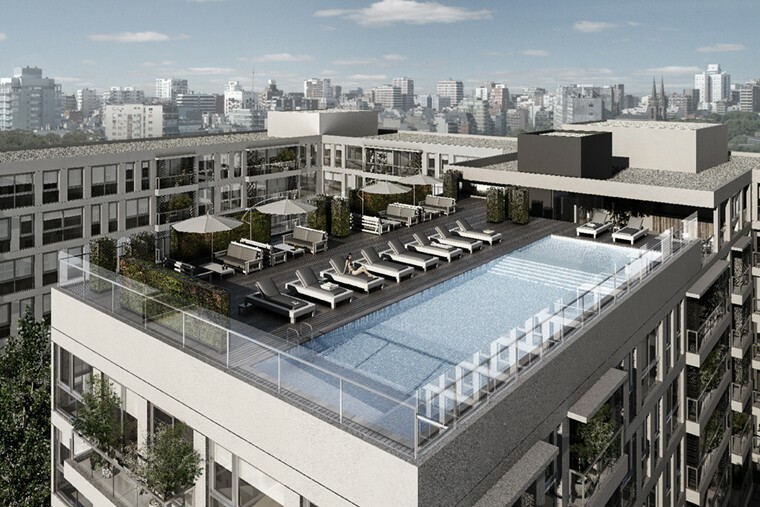 Astor San Telmo is a landmark in the city, with a huge conceptual work and pieces development. 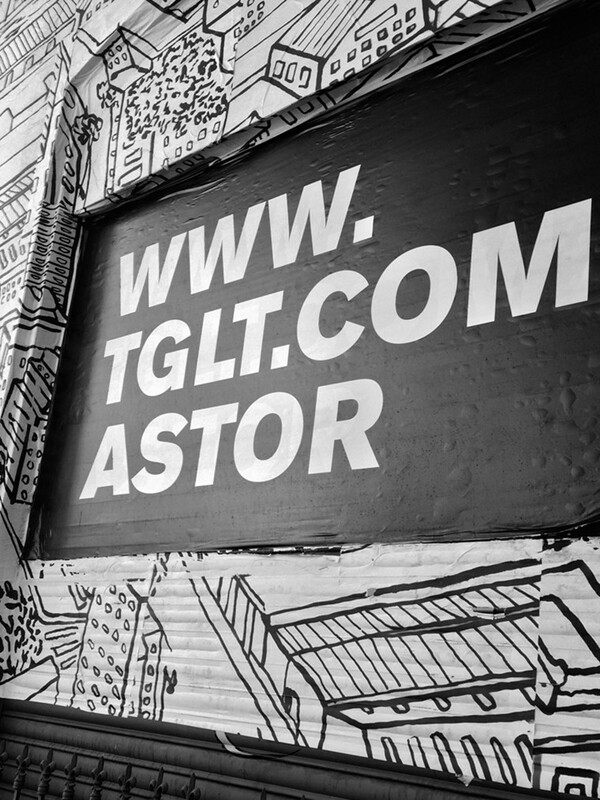 We worked on branding, brochure, sales folder, unit plants, website, fencing, showroom, launch campaign and sales campaign, social media pieces.